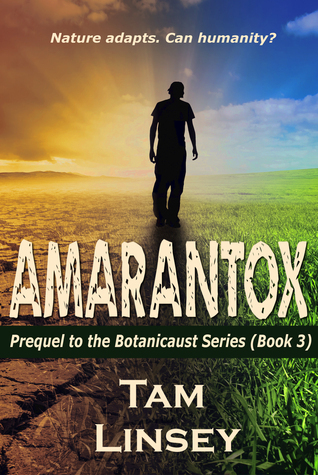 The Botanicaust prequel has arrived, and you can win a signed paperback copy! Enter the drawing on Goodreads. Don’t have a Goodreads account? Email me and I’ll randomly select a winner from the list July 20th, 2015.